Makara Vilakku 2016 Live Streaming Website Links For Watching Makaravilakku Online Through Your Personal Computer, Smart Phone, Tablet and Other Devices. We have posted about the live coverage of Sabarimala makaravailakku here. Its available on DD Malayalam and Kiran TV channels. There is no official online streaming for this websites. If you are trying to watch it through computer can check these links. 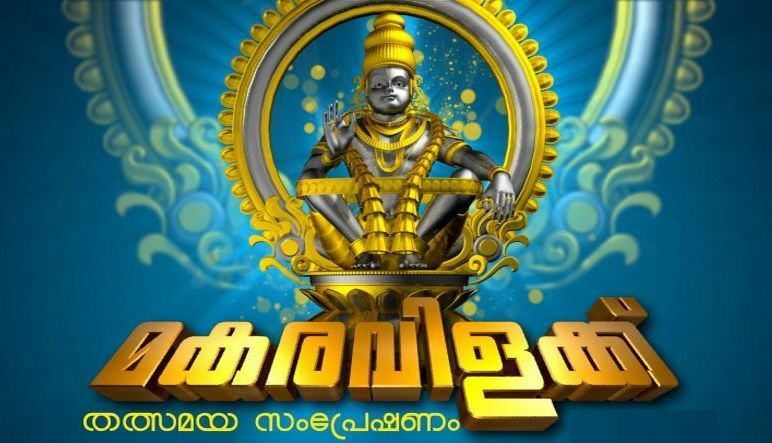 You can check the live streaming links of Malayalam television channels to watch Makara Vilakku 2016 Live. You can use any of these website links for watching the live online streaming of Sabarimala Makara Vilakku 2016 Live. Makaravilakku 2016 day is friday 15th January 2016. Makaravilakku is a festival held at Sabarimala evry year. Makaravilakku festival includes the Thiruvabharanam procession and a congregation at the hill shrine of Sabarimala. Sabarimala Ayyappa Temple is one of the most popular pilgrim place in Kerala. The Makaravilakku festival includes the Thiruvabharanam procession and a congregation at the hill shrine of Sabarimala. Every Year lot of people coming to watch makaravilakku.